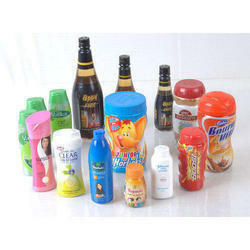 We are one of the quality manufacturer and exporter of Printed Shrink Lables in India. 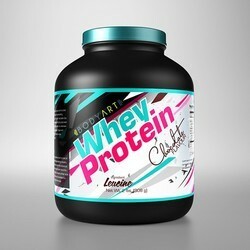 We especially manufacture High Quality Printed Shrink Labels for Protein Powder Jar. 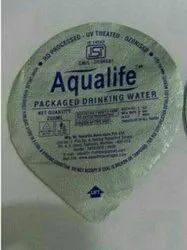 Aluminium foil laminated with plastic film suitable to pack Water, juice and lassi in Plastic Glass. 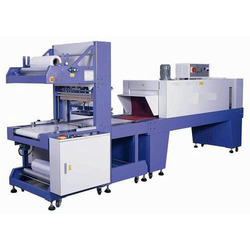 We are engaged in manufacturing and exporting a wide range of Shrink Wrapping Machines that is of premium quality, highly effective and safe to use. These Automatic Shrink Wrapping Machine helps in wrapping of all types of products, which have digital temperature controller and variable conveyor speed. We offer our clients with Induction Sealing Wads, which are known as a potent tool to make the packaging truly pilfer proof. We produce holographic and regular induction sealing wads that are suitable for application on a wide range of containers - PE, PVC, PET and glass containers. 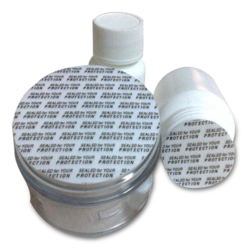 We are offering our clients with Shrink Wrap that are designed using virgin polyethylene granules. 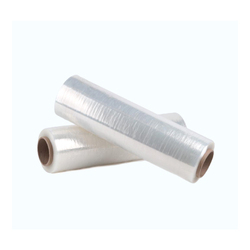 These Shrink Wrap are known for their high tensile strength, high tear resistance and crack resistance. 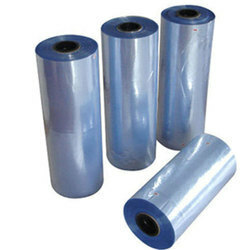 These Shrink Wrap are used for packaging purposes in varied industries and are offered to our clients in various sizes. For more details feel free to contact us. Having year of experience, we are involved in offering utmost quality of Multilayer Pouches. It is available in market in different sizes and specifications. 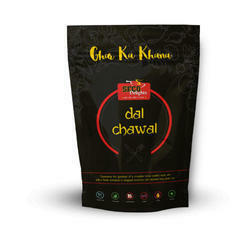 Moreover, the offered Pouch is recommended amongst our customers due to its longer shelf life and water proof nature. We are able to bring forth an astonishing gamut of PVC Shrink Sleeve. The offered product is manufactured with quality approved basic material, under the supervision of expert professional, who have years of experience in this domain. Apart from this, it is manufactured as per the laid industry quality specifications and with the employment of advance technology and machine well installed at our manufacturing unit. It is available at pocket-friendly prices with no hassle. With an increased proportion of technology, we are offering a qualitative assortment of PVC Shrink Film that provides a glossy look to the product. Backed by a team of experts, this is manufactured using high grade PVC and advance technology by our skilled professionals. Furthermore, this roll can be availed in various sizes and specifications as per the varied needs of our valuable clients. Our range is stringently tested on various parameters to assure it on counts of quality. With our rich industry experience, we are able to offer quality range of Packaging Labels, Sealing Wads, Packaging Products, Multilayer Pouches, Wrapping Machines and many more. Available in various shapes and sizes, our range meets the demands of the packaging industry. Our packaging machines and products are continuously evolving and are being upgraded owing to the technological advancements taking place in the industry. Designed as per the defined quality standards, our range is also subject to customization as per the specifications laid down by our clients.